Even though armed services personnel are made aware of the risks that they are taking when they join the forces, the Ministry of Defence (MoD) has a responsibility as an employer to prevent the risk of accidents occurring. What is a Military Accident? Military accidents include any injury that has been sustained during an employee’s time serving in the armed forces. The Ministry of Defence has a responsibility to protect all of their employees, no matter what the circumstances. If you have been affected by any of these incidents, or any other type of injury or illness, you may be able to make an armed forces compensation claim. There is currently an Armed Forces Compensation Scheme in place in the UK under which injured soldiers are compensated. The Armed Forces Compensation Scheme ensures that employees of the MoD are compensated for any injuries they sustain due to the MoD’s negligence. The scheme provides two types of compensation payments. For those suffering from injury or illness the scheme will payout lump sum payments in which all of the compensation amount is paid at once. 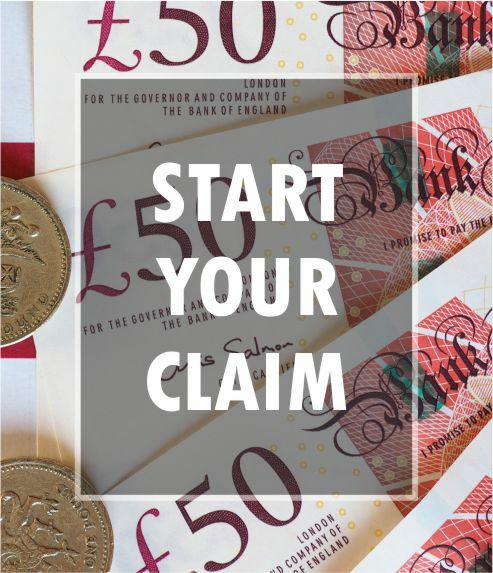 Guaranteed Income Payments (GIPs) on the other hand are paid in monthly instalments, acting as a regular income to provide stability for those who have suffered from life changing personal injuries. As armed forces compensation specialists we have seen cases in which the compensation scheme hasn’t provided injured personnel with enough compensation for their losses. If this applies to your case claimpersonalinjury.com can help. If you have suffered from a military accident, we can help you to make a claim for compensation. We understand that making a claim against the Ministry of Defence can be a daunting prospect, however with our accident solicitors there is no need to worry.